Jamie Sheffield: Thoughts About A Meeting With my Copy Editor To Talk About "Caretakers"
Thoughts About A Meeting With my Copy Editor To Talk About "Caretakers"
I'm meeting my copy editor this weekend to discuss "Caretakers", the next Tyler Cunningham novel. It represents another in a long line of opportunities to "let go" of my latest creation, in anticipation of the big one ... publication (which I hope will happen before January first). Writing is, for me, not just about stringing together ideas to tell a story (although it is that as well) ... it's an exploration of the nooks and crannies of my brain, resulting in a sharing of pieces of my self with the world (or as much of the world as can be convinced by me or Amazon to read them). The sharing part is, in some ways, harder for me than the writing. I both love and hate all of my stories ... am at once proud and ashamed of the things that they say about me, my space/place in the world, and the way that my mind functions. Sharing "Here Be Monsters" with my wife Gail (always my first beta reader) was terrifying and empowering. Writing the book scared me, and forced me to put my money where my dreams were ... taking the risk of sharing the first draft with someone outside of my skull exposed me to criticism and ridicule, and the risk that it was no good. In the end, it was freeing. I found that I was able to dissociate myself from the mistakes and missteps in the words and characters and story, and work with her to prune and reshape and polish the story into a finished product that I'm proud of, even accepting the bumps in the road that come with a first novel. The same was true with "Mickey Slips" and "Bound for Home". 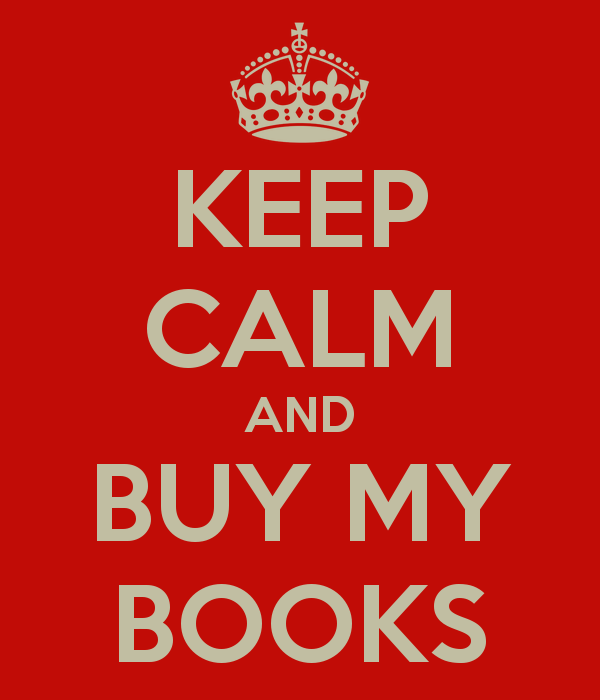 I enjoyed taking the rough work through the stages of renovation and revision to a pair of novellas that I enjoy reading, and think they said what I wanted them to say. 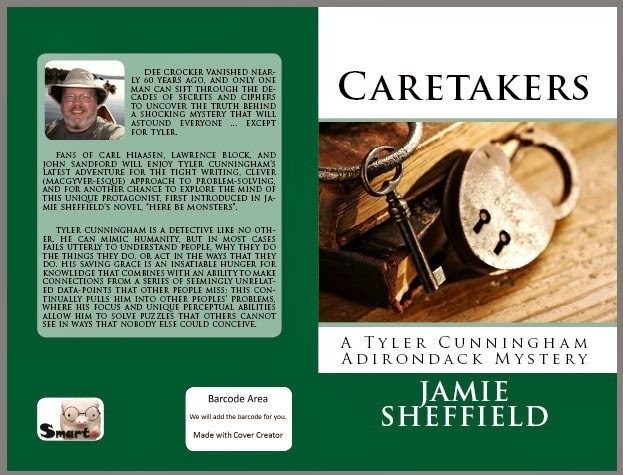 I feel that "Caretakers" is a more mature work, and I've been trying to insure that it is a more polished product when it hits the shelves (on Amazon, local bookstores, and kindles) sometime at the end of this month. I don't know what Randy will have to say about the novel when I see her on Saturday, but I'm excited to get to work, polishing my newest creation in the hopes that it will be the best thing that I've written yet.